Soon after the introduction of the CDJ2000, Pioneer made its Rekordbox software available for free download. Rekordbox was created to streamline the organisation of digital music collections. It allowed DJs to create playlists or ‘crates’ for different gigs, and sped up the track-loading time. Rekordbox had viewable waveforms and could store hot cues and memory cues. It made the whole process of digital DJing easier, and for many DJs, put the final nail in the coffin of digging around an actual record box or CD case.‘Game-changer’ is an overused term, but the switch from CDs to USB really did alter things. 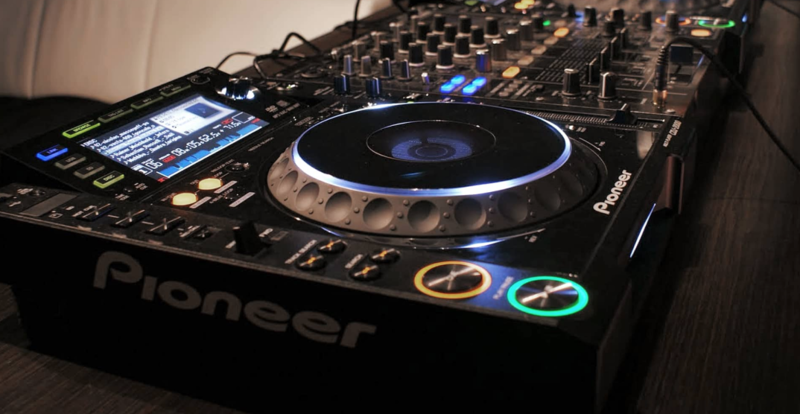 Introduced in 2009, the Pioneer CDJ2000 allowed DJs to store their digital files on a USB rather than on CDs. DJ mix CDs are now a rare sight, replaced first by podcasts, and then by Facebook Live DJ sets. An official mix CD might take months to source, licence and put together the tracks for release. Then there’s the cost of discs and cases, and artwork too. But a podcast is much easier to organise, and you can do a Facebook Live DJ set from your living room without even changing out of your slippers. ‘Game-changer’ is an overused term, but the switch from CDs to USB really did alter things. Introduced in 2009, the Pioneer CDJ2000 allowed DJs to store their digital files on a USB rather than on CDs. DJ mix CDs are now a rare sight, replaced first by podcasts, and then by Facebook Live DJ sets. An official mix CD might take months to source, licence and put together the tracks for release. Then there’s the cost of discs and cases, and artwork too. But a podcast is much easier to organise, and you can do a Facebook Live DJ set from your living room without even changing out of your slippers. 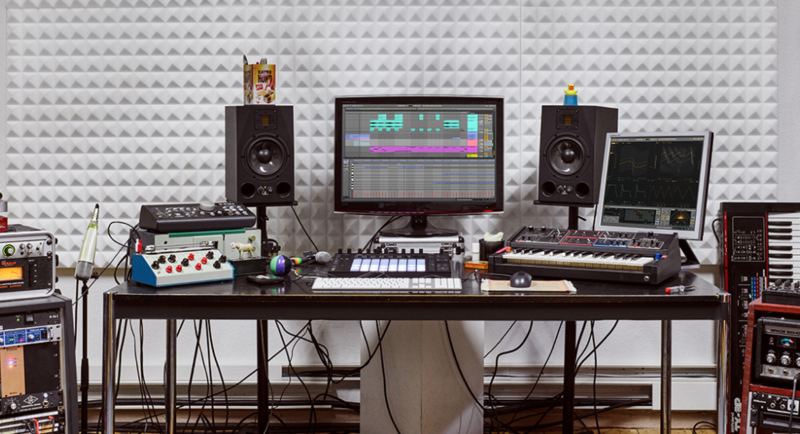 Native Instruments launched their Stems format in 2015 with high hopes. Essentially it was an audio format consisting of a single song file, which could be split into four separate elements or sub-mixes — typically the drums, bass, vocal and synths — if played through stem-enabled hardware or software. 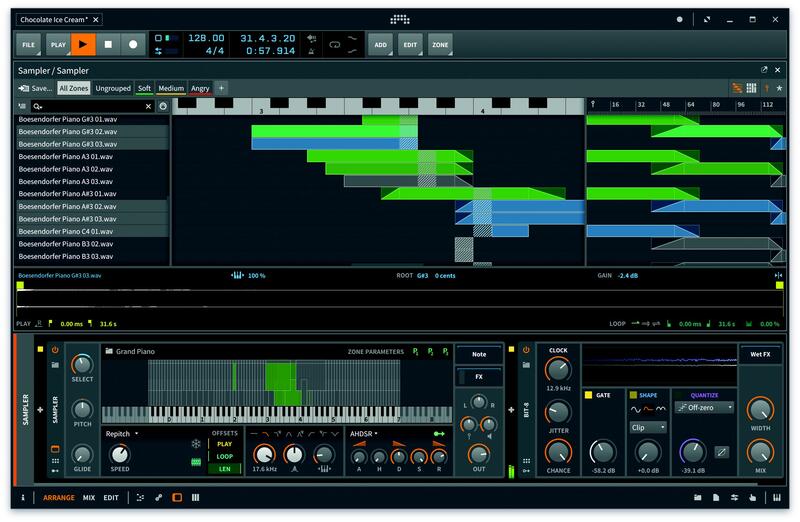 This gave DJs new levels of access to the individual parts of the track, opening up all sorts of creative opportunities for live remixing and re-editing. It was free, open format software, so anyone could create stems, and NI hoped the majors would get on board, and that Chic, Carl Craig or Beyoncé stems would become available. The critics, meanwhile, thought that Stems represented a dumbing down of the remix process, and would lead to the production of more basic, uncomplicated music, the kind that would work in the Stems format. 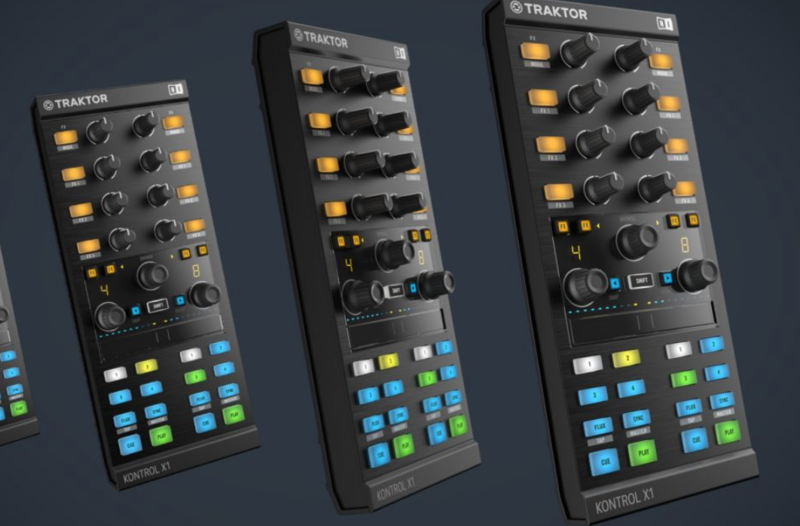 In fact, neither happened and the future of Stems remains uncertain; they’ve not yet become ubiquitous, but their presence in online stores and in DJ sets has slowly and steadily increased. Photo-sharing website Instagram arrived in 2010 and wriggled its way into the required list of social networks for anyone in dance music along with Facebook, Twitter and SoundCloud. The last decade has seen the consolidation of ‘socials’ as an essential part of a DJ’s promotional arsenal, with only a brave few resisting their limited charms. If you’re a very successful DJ, you might have someone to run your socials for you, which must be both a relief and slightly odd, as a lonely intern weaves a tale of your imagined life online every day. Otherwise, DJs are faced with a stark choice: create content, or run the risk of remaining/becoming obscure. 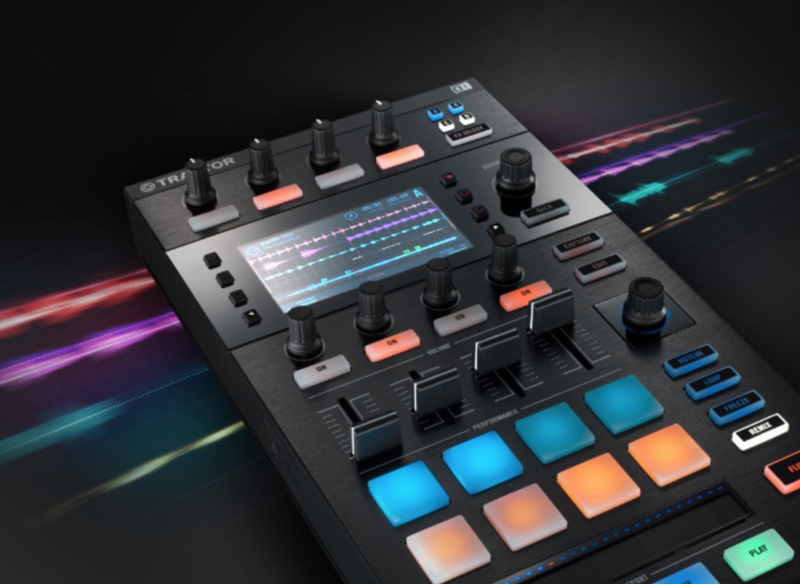 Native Instruments also produced the DJ performance controller Traktor Kontrol in 2009, taking digital DJing away from the laptop entirely. Hardware, like the X1, was a cheaper alternative to buying a pair of decks and a mixer, particularly if you already owned a laptop. The general growth in popularity and availability of DJ controllers clearly showed the DJ market was still growing, and that these new approaches to DJing were being whole-heartedly taken up by young DJs. Dance music culture reacted to controllers in the same way it has reacted to any new DJ technology. It instantly split into two main camps: enthusiastic early adopters, and those who predicted that controllers signalled the end of DJing as we know it. Legal music streaming began back in 2002 with Last.fm, Pandora in 2005 and SoundCloud in 2007. Streaming giant Spotify launched in 2008 as a somewhat belated response to the consumer file-sharing and torrenting that had become the worldwide norm in the preceding decade. Spotify has since grown into the most popular music streaming service for consumers, offering a simple ‘solution’ to a generation for whom the concept of a physical music collection is irrelevant. Streaming’s impact on the dance music industry has been uneven: for many label owners and artists, it is now their biggest form of income. However, many smaller artists have criticised the estimated royalty rate of between $0.004 and $0.008 per stream. 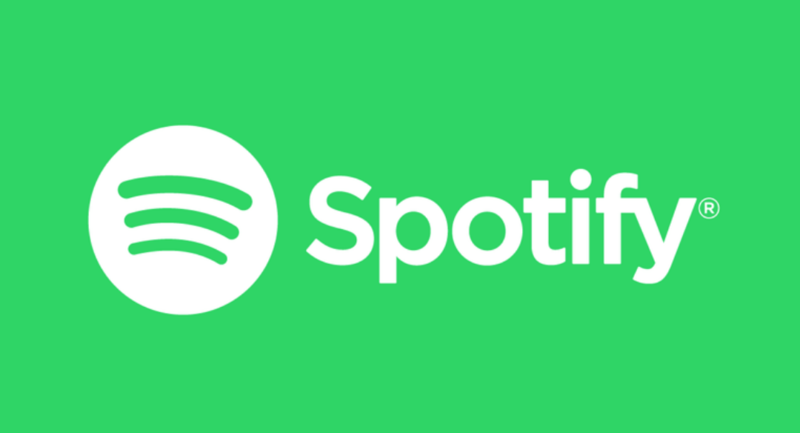 It has also been suggested that the fact that Spotify calculates royalties by the number of streams as a proportion of all streams on the platform favours more well-known artists. Spotify has streamlined the very process of discovering and listening to new music, and to some extent made this process more passive too. Perhaps its biggest impact, though, is on the very perception of music: as a service; as just another app. In different ways, all these developments and innovations have affected DJ culture, and it doesn’t take a genius to observe that a common thread in DJ technology over the last decade has been the idea of making things easier. 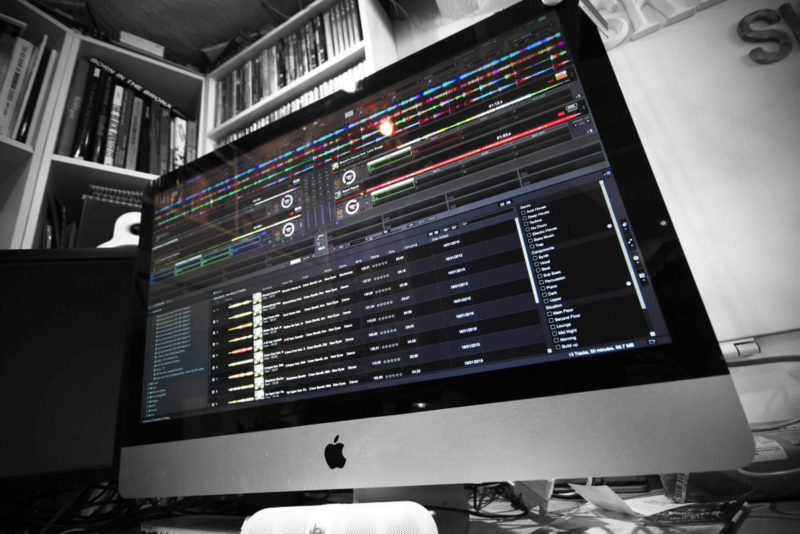 DJing, production, maintaining your digital music collection, sharing photos, mastering music: all these areas of culture and more have been simplified, the various processes streamlined using digital technology to reduce the need for expertise. The process is partly a response to consumer wishes, but also a result of our desires being shaped by the choices and boundaries offered. Access, immediacy, instant results and instant gratification are valued above all else, and the benefits of this cultural trend to dance music have been profound. To take just one example, the birth of grime and dubstep was intrinsically linked to the increased availability of easy-to-use music software such as Fruity Loops, and increased laptop ownership. 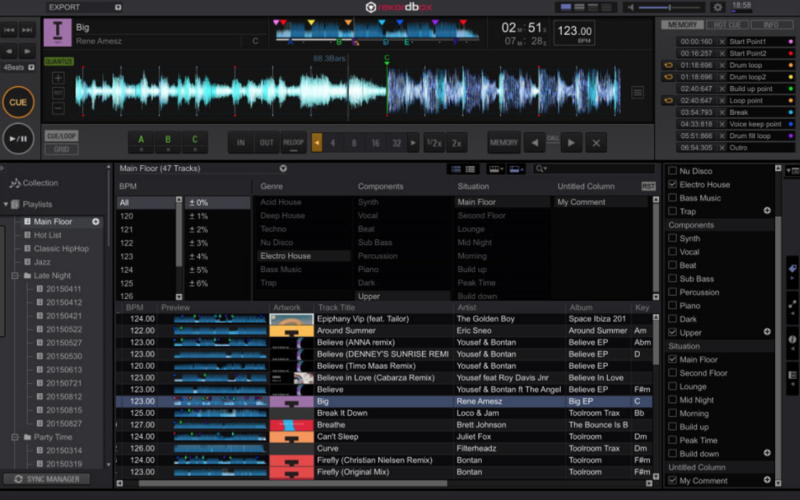 DJ technology has been constantly improving, warping capabilities to make beat-syncing, sampling, looping and re-editing easier, and generally facilitating easy DJing. This has continued to throw up entire new genres and amazing new DJs. It’s also given a musical voice to people who would never have previously had a chance to share their music. However, there is another side to this. The two main hurdles to becoming a DJ were always financial and technical. It was tricky learning how to mix, and it cost a fair bit to buy a set of decks, mixer, amp and to regularly buy vinyl. Digital technology has comprehensively addressed both of these hurdles, making access to the craft much easier. Thus, if DJing is defined simply as the ability to blend two pieces of music together in sync, and then if we replace that skill with an algorithm, then anyone can DJ. The problem with this is, while beat-matching is an important component of DJing, it’s only one of a collection of disparate skills and competencies which are built up over the years. These competencies might include expert genre knowledge, a very basic grasp of things like music theory, electronics, and how the frequency spectrum is split up. It might also include substantial people skills, some kind of grasp of group psychology, along with precision timing, and the ability to perform to a very high standard under extreme conditions. That’s the kind of knowledge that can only come from doing lots of DJing. A good DJ is the product of time and effort, resulting in skills and knowledge. Essentially, despite technology telling us otherwise, you cannot shortcut the processes that create a good DJ. Digital technology and algorithms can’t tell you what’s the best track released this week, and they can’t tell you the perfect tune to select next at your gig. So if there’s a concern for DJs about the impact of this new easiness, then it’s that, now, anyone can do it. That we’ll inevitably get people DJing who sully and lower the craft: celebrities, Johnny-come-latelys, fake Instagram DJs funded by trust funds. DJs who’ve bought their popularity through cynical manipulation of social media; plastic DJs with no interest in our precious culture, except to briefly use it to confer kudos and cool on themselves. An erosion of expertise and a proliferation of not-very-good DJs seem to be the price we have to pay for ease of access. Some have argued that this easiness is killing creativity or stifling original thinking. There’s plenty who believe that this simplification process is ‘killing DJing’, and producing a generation of unskilled and unknowledgeable DJs. It’s not. Instead, the effects on dance music and DJ culture are way more complex. We are in an on-going relationship with technology, accepting some of it, rejecting other parts, bending some of it to our will, being pushed in certain directions by it. We are all locked in an endless complex push and pull with technology, a relationship of flux. It would be more truthful to say that the new convenience of DJ culture can dull creativity, that it can produce seemingly endless talentless DJs and lots of really boring generic music. This is true, but at the same time, it has also produced some of the most exciting and revolutionary music of modern times, and some of the best DJs too. The opportunities afforded us by technology and global connectivity were simply unthinkable just a few years ago. Yes, it means that there are loads of clueless plastic DJs now, and yes, there’s lots of generic music now too, but it’s not as though dance music has always been entirely free from chancers and bad music. To a degree, vinyl DJing acted as a gatekeeper, keeping the craft of DJing fairly closed, except for those who could find the money to fund it, and the time to learn it. But now that this is no longer the case, it doesn’t mean that there are no more brilliant DJs. It’s just that now, there are many, many more bad DJs and much, much more bad music than ever before. Still, today — when as a DJ you can take a track apart live and re-build it to your own ends, where you can warp an old disco loop and drop it into your set with consummate ease — when you have the entire history of recorded music at your grubby little DJ fingertips, today is amazing. The dance music revolution that we reminisce about, that magical year dot we all hold so dear, 1988 and the birth of acid house: it was just a beginning. We are very clearly living in the most exciting age of electronic music that anyone has ever lived through at any previous point in history. It’s just hard to notice sometimes because we didn’t realise that, when the glorious age of electronic music and worldwide connectivity finally arrived, it would come with an exponential growth in accompanying crap too. It was the same when you used to go shopping for tunes on vinyl back in the day: they’d pick you out a pile of vinyl and you’d dump 80% of it, then pick a handful from the 20% left. It’s the same now, except you’re no longer in a record shop with a helpful assistant, you’re alone in a virtual warehouse the size of a small continent. Put Stems in the hands of a decent DJ and they’ll kill it. Put all recorded music ever made and a controller in front of a bad DJ, and they won’t. The technology doesn’t just arrive and ‘do something’, like ‘kill the art of DJing’ — we interact with it, we have agency. There are still loads of people making brilliant exciting cutting-edge music, and loads of creative, club-rocking DJs too. There’s certainly a critique to be made of ignoring expertise and experience, but if we’re concerned that this convenience is somehow damaging DJ culture, then we need to aim our concerns in the correct direction. It’s right to be concerned about the erosion of expertise in DJ and dance music culture — the very best we’ve ever produced, be they DJs, engineers, producers, rappers or songwriters, have always been experts in their fields — and good DJs don’t just appear, they’re made, over the years. But it’s incorrect to blame the technology or the tools. It’s not the tools that produce narcissism or create fake DJs: that’s all on us. Want more? Read our guide to DJ and producer christmas gifts. You can follow Harold Heath on Twitter here.